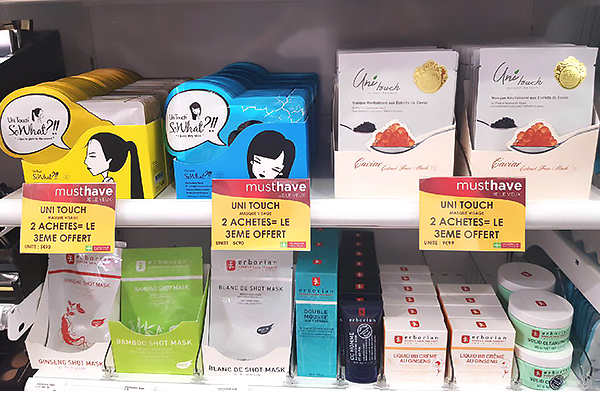 From March 2018, tourists traveling to Paris from all over the world can find Gwo Chyang Biotech’s bestselling UNITOUCH masks: So what Sephora China exclusive series and Garden series from Pharmacie Monge, the shopping paradize for beauty products in France! 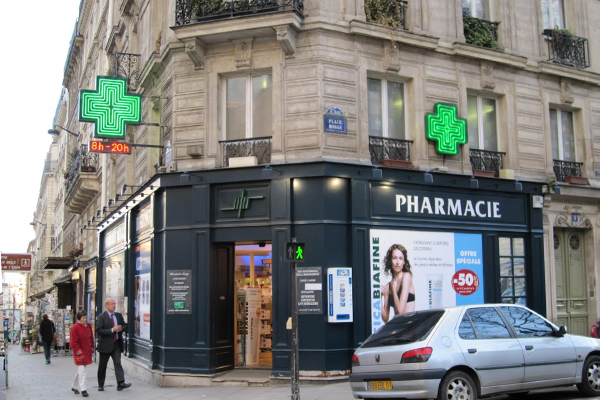 Pharmacie Monge is located at the Place Monge metro station in the Latin Quarter in the 5th arrondissement. The famous Latin Quarter of Paris, situated on the left bank of the Seine, is the oldest district in Paris. 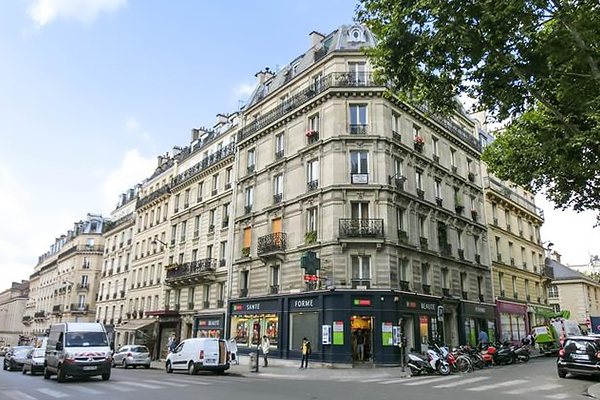 Well-known tourist attractions, such as Notre Dame de Paris, Pantheon, Luxembourg Gardens, are within walking distance. Pharmacie Monge has been in business for decades under the leadership of Mr. Freyburger. 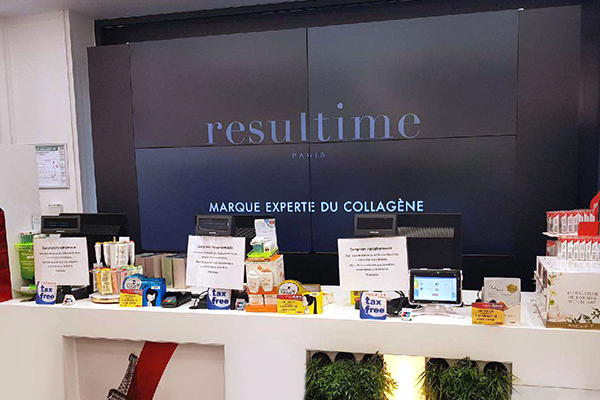 With a total area of 400 square meters, Pharmacie Monge is the only drugstore in Paris providing tax refund service on the spot. Under rapid development in recent years, Pharmacie Monge has become a must-visit place in Paris for tourists from around the world. Pharmacie Monge is also recommended by Atout France (Maison de la France) as the drugstore that best represents the characteristics of French culture. In order to expand sales scale, Pharmacie Monge Tax Fee was officially opened in November 2014. All international big brands are available in the store, including Lancome, Estee Lauder, Chanel, Sisley and Clarins. Gwo Chyang Biotech’s UNITOUCH Garden series masks were first launched in the Le Bon March, a property of LVMH, in 2017, and the So what series masks were brought into Sephora China. The bestselling items of the two series: caviar mask in the Garden series and bright and moisturizing masks in the So what series won the favor of Pharmacie Monge, the shopping paradize for beauty products in France, at the end of March 2018. Tourists visiting Paris from all over the world are welcomed to pick out and buy UNITOUCH high-end essential oil masks utilizing the zero-additive technology from Pharmacie Monge next to Place Monge metro station in addition to visiting romantic tourist attractions at the the left bank of the Seine.